Can our kids survive 80s tech? Join us for a walk down memory lane to the days of disposable cameras and payphones (yes, we found one). 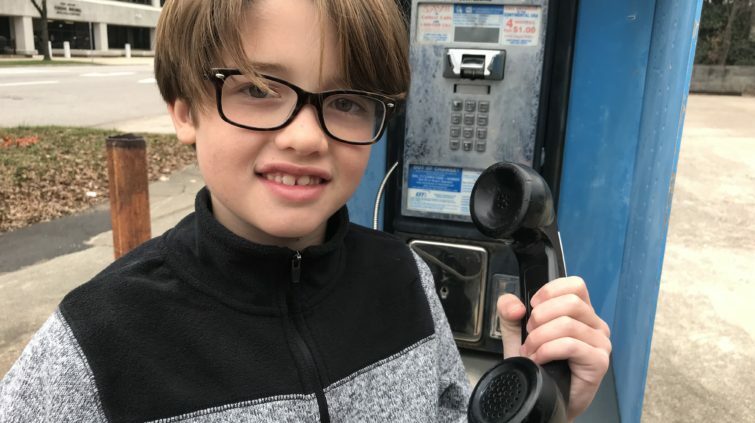 Kids may give us a hard time about being slow to adapt to new technology, but let’s see how they survive with our beloved technology from the 80s.